Regular lawn mowing, combined with edging and weed treatment ensure your home or commercial lot is looking sharp. 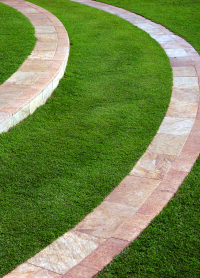 At Corporate lawns we also offer a complete property service with maintenance of all outdoor areas, including building exteriors, gardens and lawns. Contact Us now for a quote.